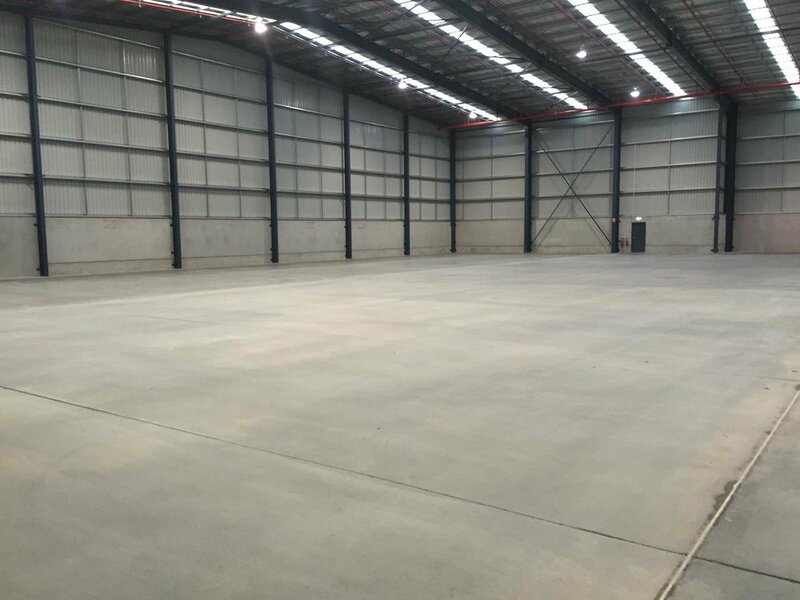 There are numerous reasons for sweeping or scrubbing floors – increased productivity, worker safety, eliminate product contamination, protecting the floor surface and maintaining a quality image. 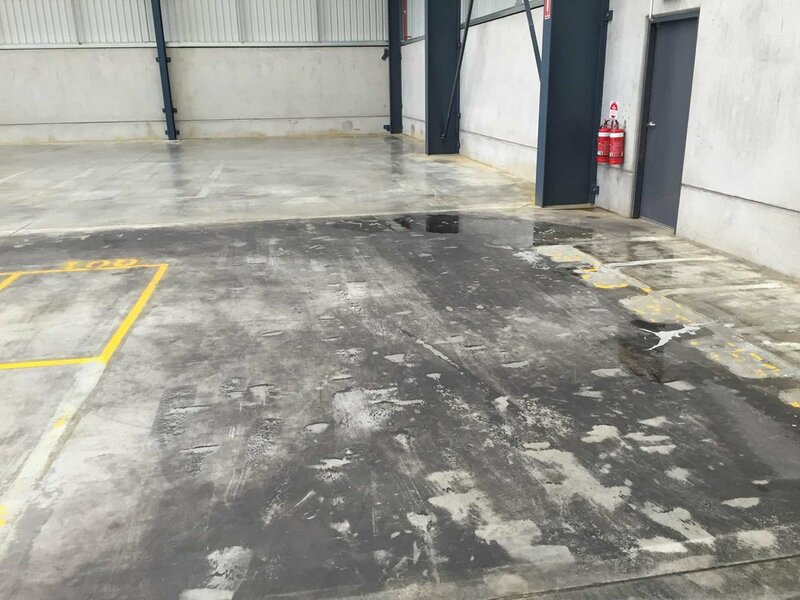 Here are some initial factors to consider when determining whether sweeping, scrubbing or a combination of both is best for your premises. Your facilities cleanliness goal will be a factor in your equipment choice. For example, if “clean” means getting rid of marks and stains in addition to dust and debris, then your cleaning process will have to include scrubbing as well as sweeping. 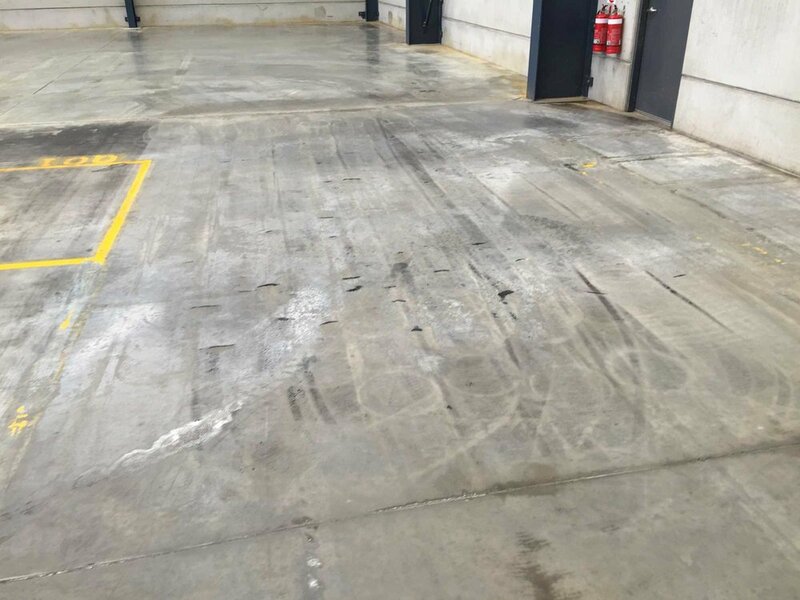 After you assess the size and amount of dirt and debris to be removed, your primary decision is “sweep or scrub.” This decision is not always straightforward. At Sweep Scrub, we will assist you to make this decision. We offer free site visits, to determine the best way to service your company. 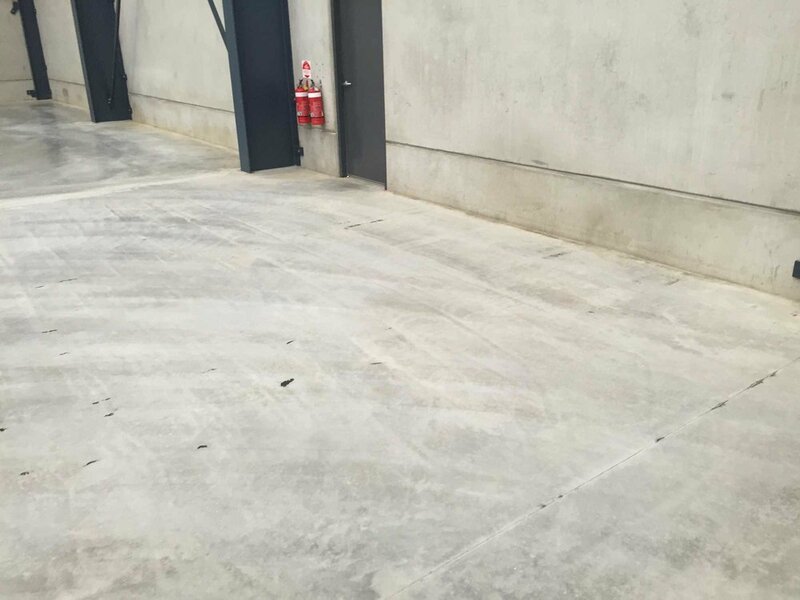 We like to view the level of traffic, forklifts, surface type and expected outcome. This usually cannot be done over the phone. A site visit, a meet and greet, a few questions and we can tailor a package to suit your requirements. We offer our services in the Adelaide metropolitan and all regional areas across South Australia. Sweepers come in all sizes. These machines are designed to pick up all forms of debris ranging from paper to broken glass to sand and gravel. They control dust down to a tiny 0.5 microns with a fully enclosed filtration system. For context, there are 1000 microns in a cubic millimetre. Sweepers use a brush to pick up the debris and a vacuum system to contain the fine dust. Mechanical sweepers take cleaning to the next level, providing superior sweeping performance and vacuumed, dust free sweeping in a compact size, which offer exceptional manoeuvrability. Scrubbers come in a wide range of sizes, from pedestrian operated units to large ride-on units. Scrubbers are used to provide an outstanding level of cleanliness for those high-profile areas which need to be spotless. 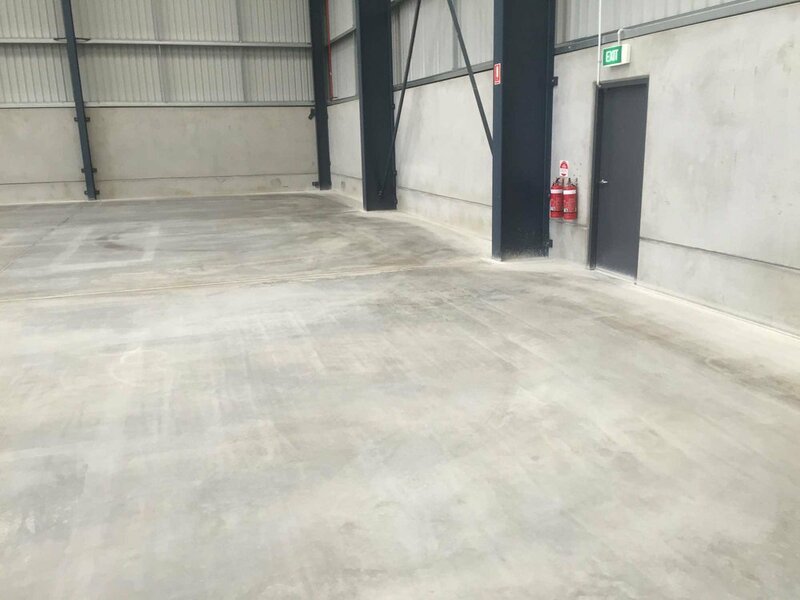 Scrubbers lay down water and detergents, brushes agitate the solution under pressure to remove dirt and stains and then pick up the contaminated solution leaving a clean, dry surface. We also offer a service where we apply a soaking solution first to lift hard remove grim and floor marks. 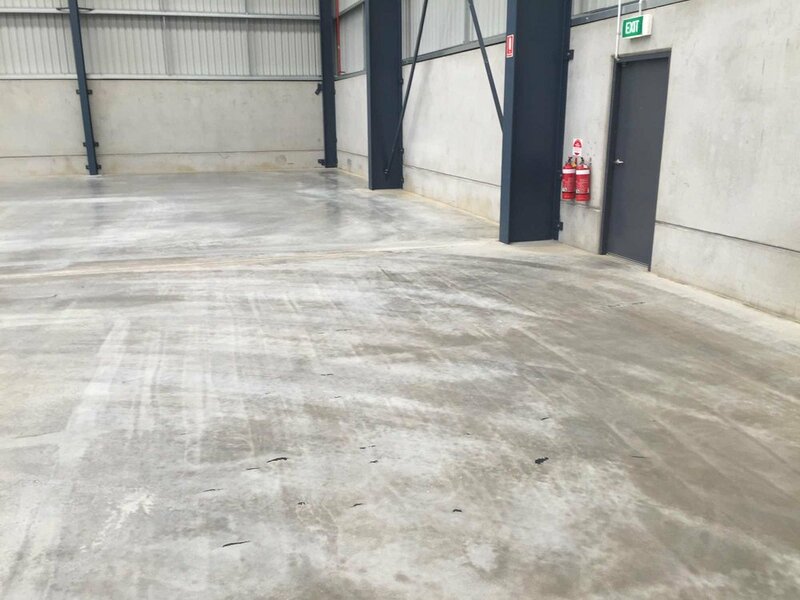 While taking a little longer to complete the whole process it results in a much cleaner outcome for floors that have difficult to remove debris.